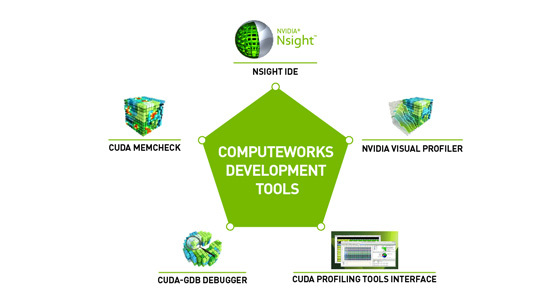 The NVIDIA® CUDA® Toolkit provides a development environment for creating high performance GPU-accelerated applications. 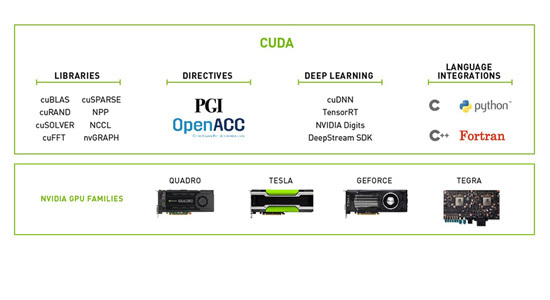 With the CUDA Toolkit, you can develop, optimize and deploy your applications on GPU-accelerated embedded systems, desktop workstations, enterprise data centers, cloud-based platforms and HPC supercomputers. 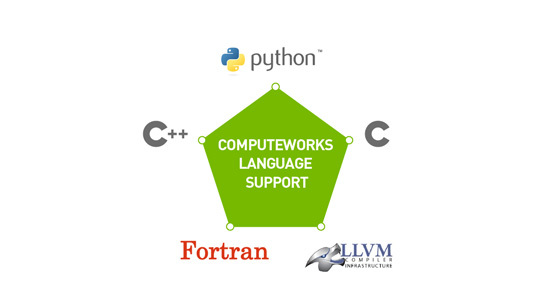 The toolkit includes GPU-accelerated libraries, debugging and optimization tools, a C/C++ compiler and a runtime library to deploy your application. 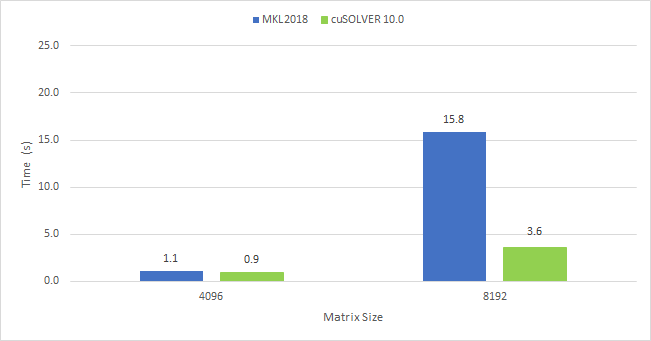 GPU-accelerated CUDA libraries enable drop-in acceleration across multiple domains such as linear algebra, image and video processing, deep learning and graph analytics. For developing custom algorithms, you can use available integrations with commonly used languages and numerical packages as well as well-published development APIs. Your CUDA applications can be deployed across all NVIDIA GPU families available on premise and on GPU instances in the cloud. 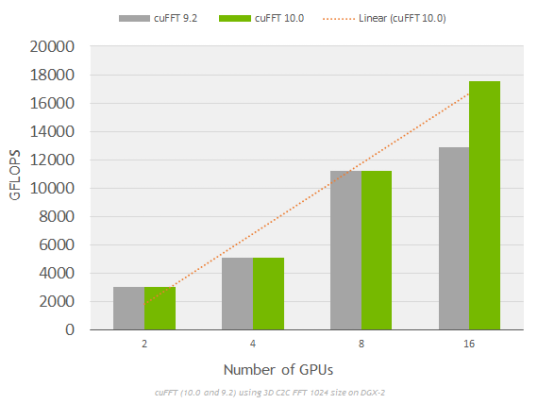 Using built-in capabilities for distributing computations across multi-GPU configurations, scientists and researchers can develop applications that scale from single GPU workstations to cloud installations with thousands of GPUs. To get started, browse through online getting started resources, optimization guides, illustrative examples and collaborate with the rapidly growing developer community. 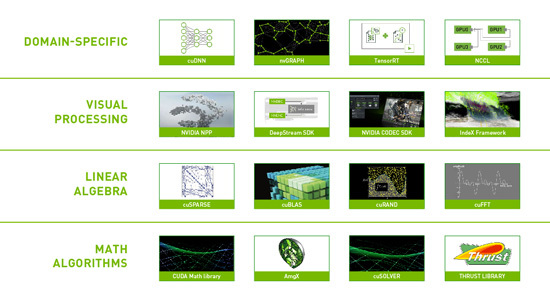 High-level libraries enable GPU-acceleration across domains including linear algebra, image processing, deep learning, and graph analytics. The CUDA software platform works across GPUs families so you can develop on any platform without worrying about the final deployment environment. IDE with graphical and command line tools for debugging, identifying performance bottlenecks on the GPU and CPU, and providing context-sensitive optimization guidance. Develop applications using a programming language you already know, including C, C++, Fortran, and Python. CUDA Registered Developers get early access to the next CUDA Toolkit release, and access to NVIDIA’s online bug reporting and feature request system.